I cordially invite you to read my FIRST EVER, peer reviewed, co-authored, scientific paper which was recently published in Scientific Reports here. I can finally call myself a scientist! 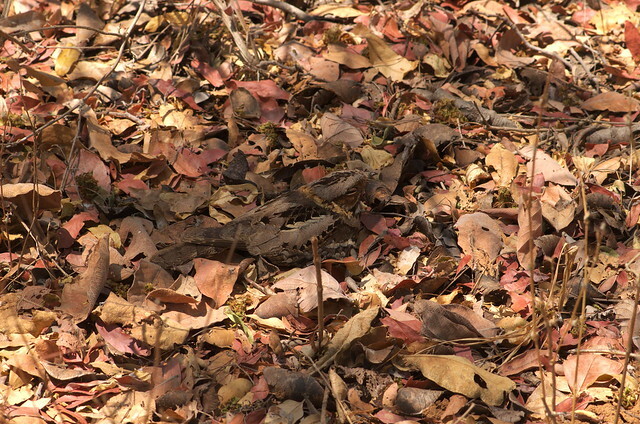 In a ground-breaking new study myself, Jolyon Troscianko, Martin Stevens and Claire Spottiswoode set out to unlock the secrets of camouflage in wild animals from the perspective of predator visual systems. 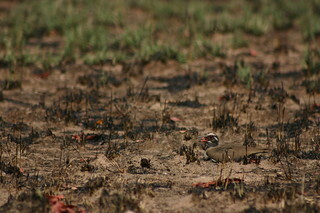 We investigated the camouflage of various species of ground-nesting bird (nightjar, plover and courser) in Zambia. 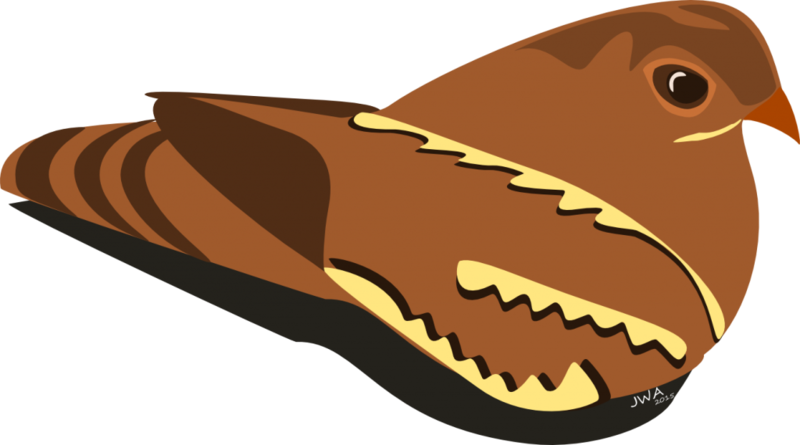 As masters of camouflage, it was always going to be hard to find the nests of these birds. Lucky for us we had help in our game of hide and seek. 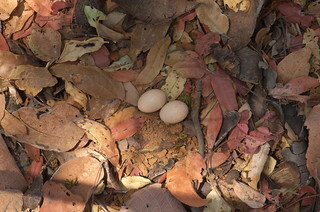 In Zambia we photographed the bird’s eggs and the adult nightjar’s plumage, monitored the nests survival and identified key nest predators. Once back in the UK we converted images to predator vision and measured how well both the eggs and adults match the background. 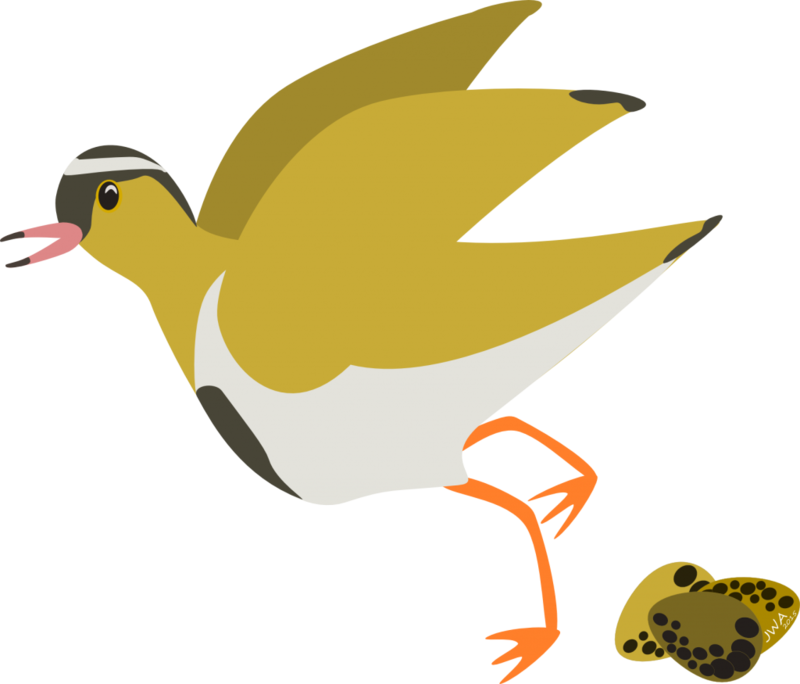 We found that the eggs of plovers and coursers were less likely to be munched by predators when their egg camouflage was a good match to the background. Plovers and coursers tend to quickly flee their nest when approached by a predator and so it makes sense that nest survival is highly dependent on how well their eggs match the background. 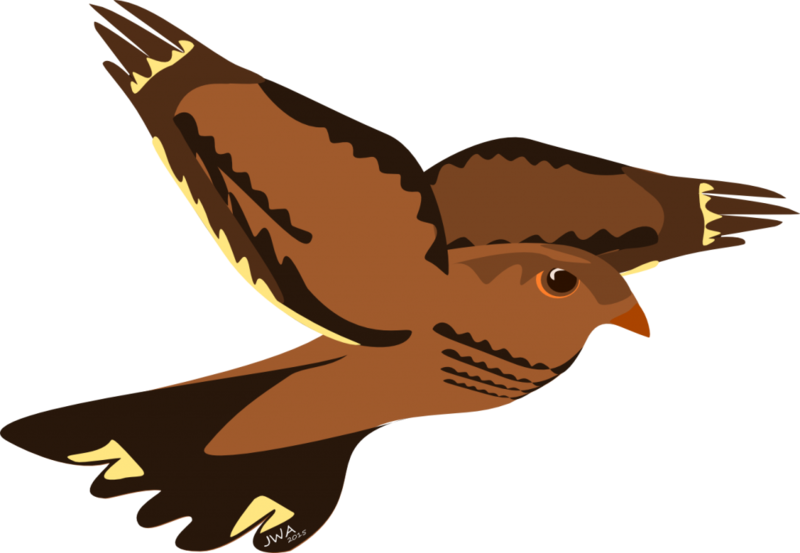 In contrast, when approached by a predator, nightjars sit tight and only flee from the nest when the threat is meters away. 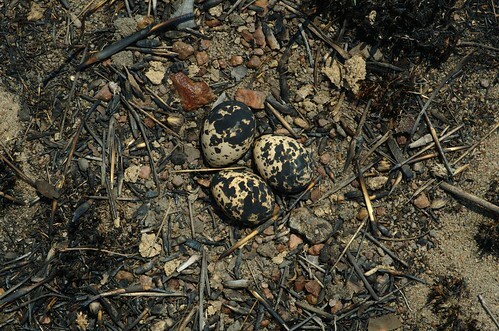 For these species we found that nest survival was not dependent on egg camouflage, but adult camouflage; when adult camouflage was a better match to the background the nest was less likely to be munched by a predator.